Looking To Keep The Kids (Baby) Out Of Something? There are many different devices available to keep small children out of stuff. Below is a general collection of small kid and baby “keep out” deterrents. There are childproof locks for cabinets, dishwasher and fireplaces too. If you need help installing any of these devices in your Arvada area home, give me a call. I can even customize a solution for you. See this on Pinterest here! 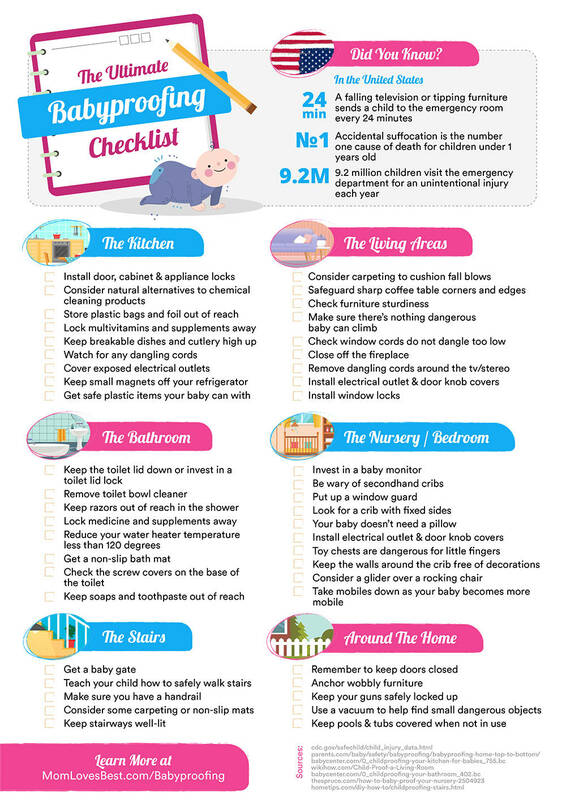 Here is an incredible baby proofing checklist! Learn more about baby-proofing your home at Mom Loves Best and a special “thank you” to Jenny for sharing this with us. The link above has a slew of information including videos to help you install all this stuff. Pinterest Search For “Baby Proofing Ideas”. Pinterest Search For “Child Proofing Home”. Looking for Baby Proofing Installers in Arvada or Westminster Colorado? Let Small Jobs Denver help you baby proof your Arvada or Westminster home. Take a minute and check out Jenny’s baby proofing checklist and pick up what you need to install. I don’t carry any baby proofing products outside of anchoring tape, toggles or whatever. Looking for Baby Proofing Installers in Wheat Ridge, Denver or Lakewood Colorado? I offer baby proofing product installation in areas farther south like Lakewood and downtown Denver. There is a drive time fee plus hourly rate of $50 for downtown Denver and Wheat Ridge. There is a drive time fee of $80 for Lakewood. Looking for Baby Proofing Installers in Thornton Colorado? I offer baby proofing installation in Thornton for an added drive time fee of $50 per trip. This is in addition to the standard hourly rate.